What does a Farmer Boys Franchise Cost? Farmers Boys total investment ranges from $1,316,500 - $2,167,500 and a cash requirement minimum of $300,000. A minimum net worth minimum of $800,000 to $1,000,000+ is preferred. Farmers Boys provide expert training to teach you, train you and guide you, ongoing consultation, advertising and marketing with targeted campaigns and promotions, savings and convenience volume discounts from key equipment and food suppliers, research and development, and ongoing support. Right now, the Farm-To-Table restaurant concept is hotter than a Farmer’s Burger® right off the grill. We should know, we’ve been serving farm fresh food made to order for over 30 years. Today, Farmer Boys® is uniquely positioned to take advantage of this trend now and into the future. Join us. 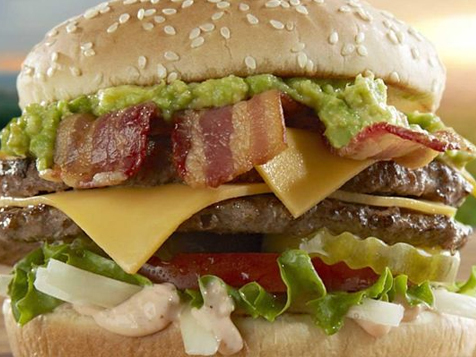 Americans are waiting to sink their teeth into Farmer Boys farm fresh food. Open Farmer Boys in any of these available states: AZ, CA, NV. 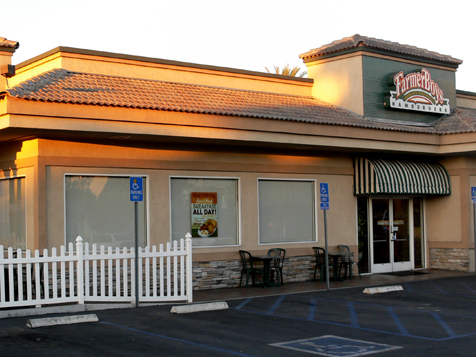 Since our first restaurant opened its doors in 1981, Farmer Boys has steadily grown in both geographic reach and customer popularity. 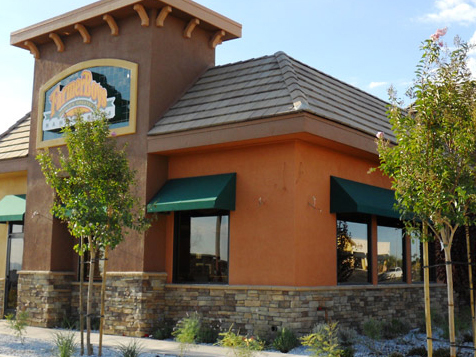 From our start as a chain of eight family owned restaurants, we have built a franchise operation that today includes 72 Farmer Boys restaurants in locations across eleven California counties and in Nevada. If you are interested in joining the Farmer Boys family we invite you to learn more about who we are and how we do business. Get to know our founders and executive team. Take the next step, and discover how Farmer Boys’ franchise opportunities can contribute to your future success by completing the form below. The Farmer Boys team is here to teach you, train you and guide you. We’ll provide comprehensive part and full time training, covering both the business and food preparation aspects of running a Farmer Boys restaurant. Then we’ll work with you and your employees to prepare for your restaurant’s grand opening. As part of the Farmer Boys team, you will benefit from targeted advertising campaigns and promotions. We’ll also help you with local store marketing by providing strategy and materials when appropriate. With Farmer Boys you will enjoy volume discounts from key equipment and food suppliers. As a group, we can buy better products at optimum prices. Most of the time, these savings will offset a significant portion of your franchise royalty fee. Plus, you’ll never have to spend valuable time haggling over the best price. Farmer Boys Food, Inc. will continue to research irresistible new menu items and other ways to enhance sales, as well as improving operational procedures. We are always a phone call away, ready to help you with issues great and small.